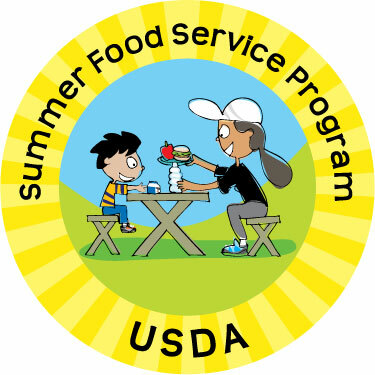 …to educate kids to cook and be nutritionally literate, empower them to actively participate as health partners with their families, and help establish and support better eating habits for a lifetime of good nutrition. 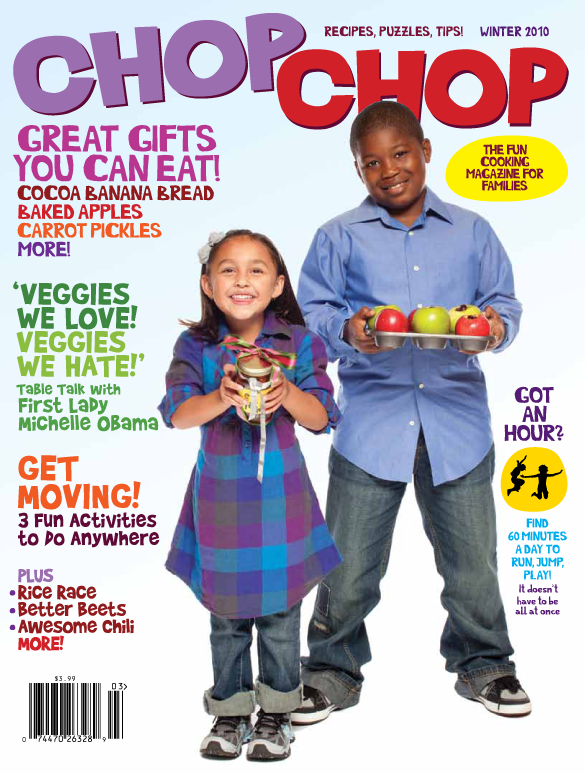 ChopChop is published by ChopChopKids, Inc., a nonprofit corporation. Check out their website and get your children into the kitchen today!